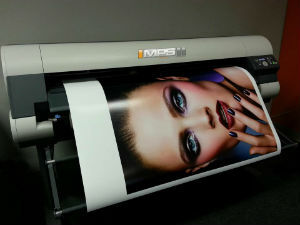 At MPS, marketing, mailing, and printing are our specialties. Learn more about what we offer by clicking on the images above or the links to the left. Looking for something particular? Reference our extensive products & services index.